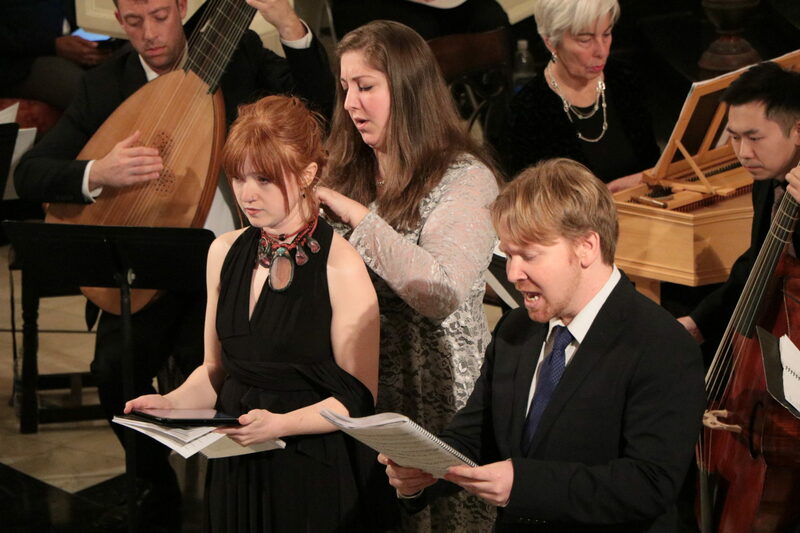 The Academy of Sacred Drama—the NYC based artistic and intellectual community—presents two rarely heard French Baroque cantate focusing on the Judith story by Sébastien de Brossard and Élisabeth Jacquet de La Guerre. The cantate represent strikingly different approaches to the same text by Antoine Houdar de La Motte. The evening will include snacks with time for conversation, instrumental sonatas, the Brossard and Jaquet de La Guerre cantate, and a lecture by Professor Michele Cabrini. Academy artistic director Jeremy Rhizor will guide musicians and guests through the salon’s activities as the master of ceremonies. This is the final performance of the Academy’s Year of Judith. TICKETS $10-$50 Starting at 6:30 PM on May 12th tickets for the remaining seats will be available at the door. View the facsimile of the manuscript of Sébastien de Brossard’s “Judith ou la mort d’Holopherne” at the Bibliothèque nationale de France here.